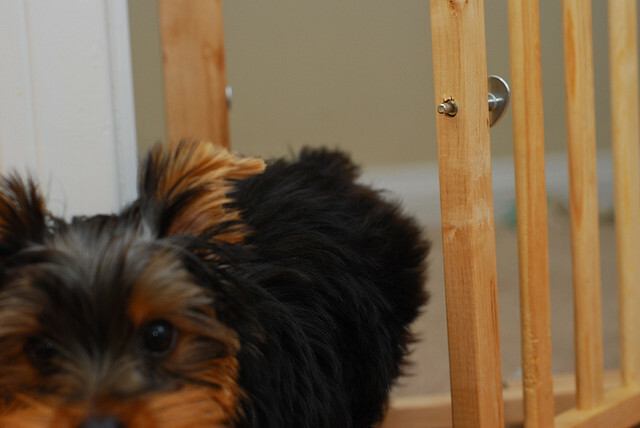 Today’s guest post is courtesy of ImproveNet.com — your online resource for planning your home improvement projects from start to finish. 855-556-0821 Home landscaping can be easy and fun for everyone in the family. Maglia DeMar DeRozan In fact, even if you have a small front or backyard, fewer projects provide as big a boost to your curb appeal than landscaping. And lucky for you there are plenty of landscaping projects of varying cost and complexity to choose from. Maglie New Orleans Pelicans Whether it’s planting a new flower garden, adding turf, trimming trees or installing landscape curbing, there is a DIY landscaping project for every homeowner out there. 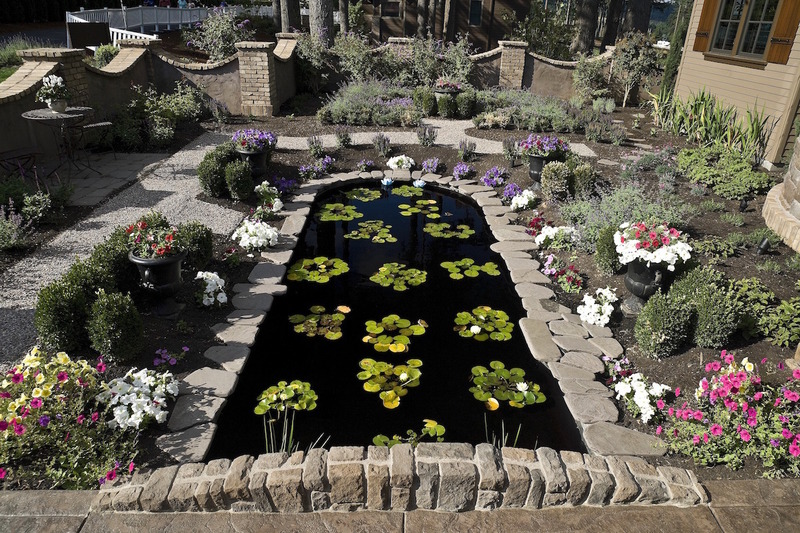 To keep things simple, we found five of the easiest landscaping projects around for you to consider trying this summer. 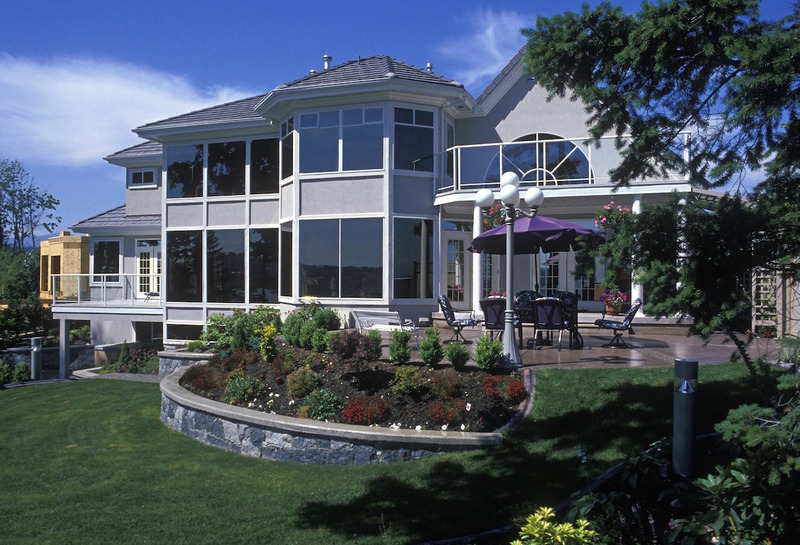 Once completed, your home’s curb appeal will stand out from all the other houses on the block. Remember, don’t go too overboard with your flowers. If you overdo it, your landscaping maintenance costs could add up. Or your yard could end up looking like the cat lady’s a few blocks over. If you’d like to add some precision or separation from your yard and walkway, driveway or house, then landscape curbing is a terrific and easy way to add some flare to your yard. 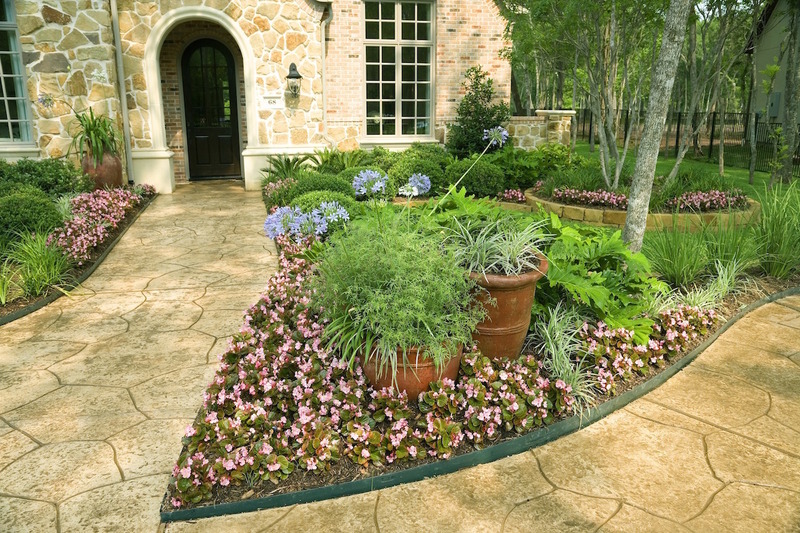 Landscape curbing adds a decorative border around your lawn. Homeowners can use brick, pavers, or concrete to curb their landscapes, but if you want to minimize costs and keep this a DIY project, we highly recommend brick or pavers. Brick and pavers are easy to install and require little DIY expertise. Once you pick out the perfect brick or paver for your landscape, start leveling the ground where the curbing will go. Pack in your brick and pavers and then surround them with gravel, sand, or landscape rocks. Make sure everything is packed in tightly and securely. Then sit back and enjoy the tidy new border around your lawn. Bear in mind, you can always change your curbed landscape if you change your mind in a few years. As opposed to concrete, pavers and brick are easy to remove and don’t require professional assistance. Few landscaping projects can teach your kids more about the earth and economy than growing vegetables. Not only will you get to spend quality time with your children, but it could also save you a few trips to the grocery store. If you’re serious about growing a vegetable garden, scheduling is key. nike air zoom pegasus 33 hombre Unlike watering or mowing your lawn, you cannot skip a day when it comes to vegetable gardens. They simply will not grow without regular upkeep. fjällräven kånken mini According to vegetable and landscaping experts, homeowners should plant shorter season edibles together and longer-season veggies in a separate section of the garden. adidas zx flux damskie This way, when the shorter season plants die off, you can plant more veggies on top of them and double your garden’s yield. Summers should be spent outside, but if you don’t have enough lighting around the house, how can you enjoy your glorious backyard at night? Whether you’re night swimming, stargazing or enjoying an after-dinner drink, homeowners need some source of light for their front and back yards. 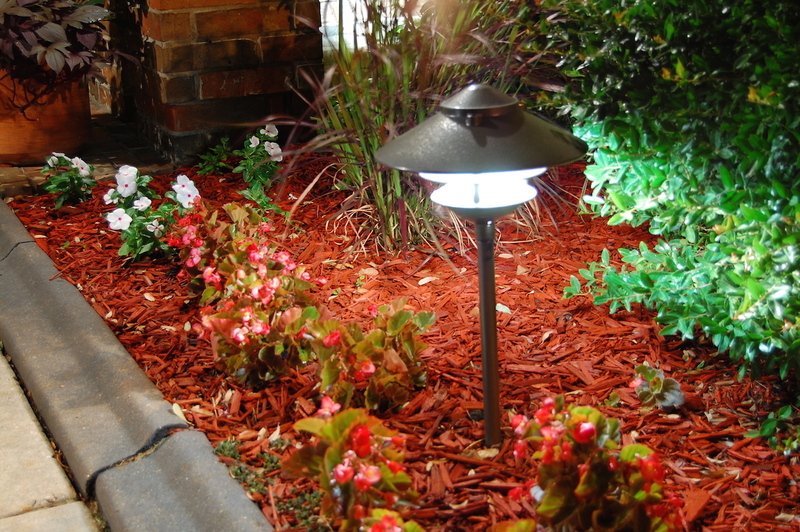 Luckily, when it comes to landscaping lighting, you have plenty of options to choose from. String lights, or lanterns, are always an excellent choice for extra lighting. If placed strategically, they give a nice overall glow to a yard and reduce shadows. On the other hand, spotlighting and small lights along the patio or walkway work well if you’re looking for more shadows and brighter patches of light. If you’ve spent months working on improving your backyard, you owe it to yourself to light your space – enjoy all your hard work by day and night! Improving and updating your home’s landscape may seem daunting, but with these easy, DIY landscaping ideas, it can slowly turn into the crown jewel of the neighborhood. Jacob Hurwith is the marketing manager at ImproveNet, a website dedicated to informing homeowners on everything they need to know about home remodeling. Jacob loves hearing from homeowners and their unique home remodeling projects.